“I love burning candles and I’ve been burning for at least 10 years, I spend a lot of money in places like Dusk and Glasshouse, But no more since using these candles from El Naturel. I only shop from here now, I really get my moneys worth”. 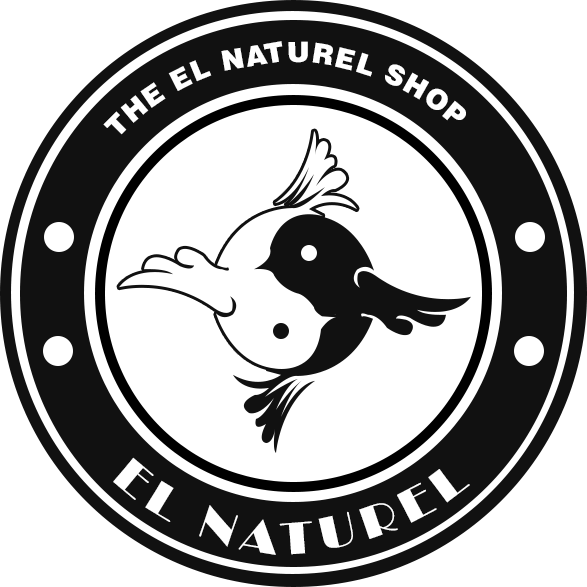 El Naturel soy candles are scented above & beyond your best scented candle! All there soy candles burn clean, last long and utilize all the wax in the jar. From my experience this is a major deal breaker if your candle is not utilising all its wax, as i have experience this disappointment in other candle companies before. Let me tell you El Naturel soy candles are the best scented candles I have ever burned, and are very reasonably price and are produced of the highest quality and I would recommend them to everyone. Please be sure to try them out today, you will not be dissapointed.